Her many and varied theatre roles range from Lady Bracknell in ‘The Importance of Being Earnest’ to Ratty in ‘The Wind in The Willows’ in two tours of the UK and Dubai. 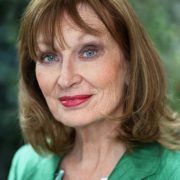 TV credits include ‘Coronation Street’ (Joanne Newman),’ Emmerdale’ (Lara Johnson) and Series 2 & 3 of the BAFTA award winning ‘The League of Gentlemen’ (Roberta Smart). She was also the Alien, Bulaah, in the BBC2 sci fi comedy ‘Hyperdrive’. 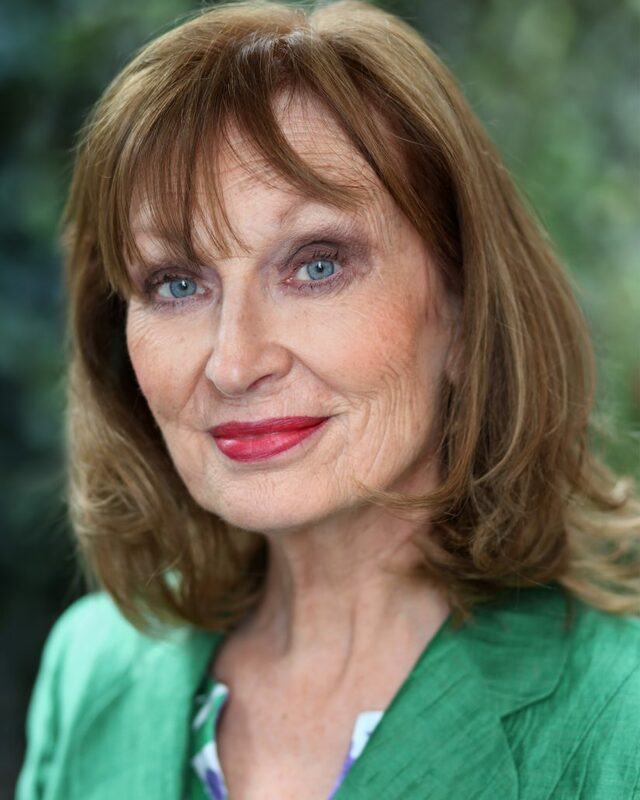 Martina has just completed filming the Roald Dahl horror story ‘The Landlady’ in the title role and recording the fantasy Audiobook ‘Elona’ playing 4 different characters ranging from a Yorkshire Maid to an Irish Nun!